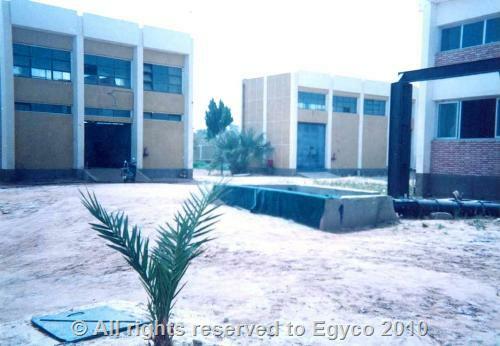 Extensions of sanitary drainage treatment plant in El-Kharga City – The New Valley Governorate. • Sanitary drainage treatment plant (Oxidation ponds): capacity 60 thousand m3 / day. • Renewal and replacement main pumping station. 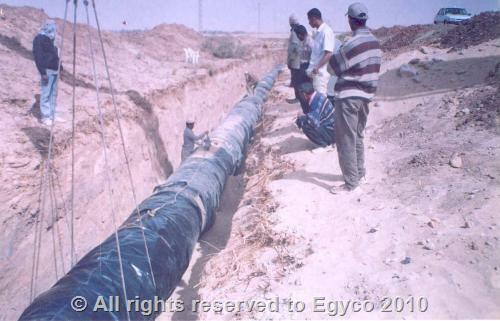 • force main: Prestressed concrete 900 mm diameter. • (4) Uncovered excavation crossings, diameter 900 mm.